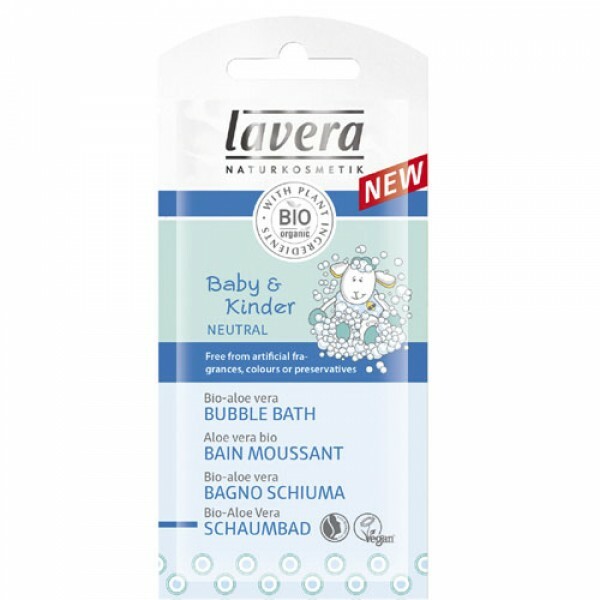 Make bath time even more fun for babies with extra sensitive skin with this gentle bubble bath from Lavera. With organic aloe vera to rehydrate the skin and totally free from artificial colours fragrances or preservatives. 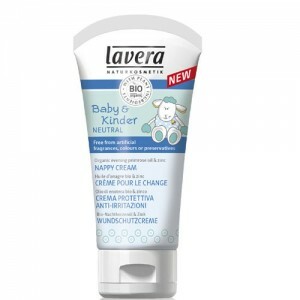 Lavera Baby & Child Neutral is skin care for babies and children with allergies, eczema and extremely sensitive skin. It is un-fragranced, not even with essential oils and contains with ingredients which counteract irritation. Suitable for use during homoeopathic treatment. Pour the contents of the sachet into running water. To create more bubbles give the bath water a swish.